No one likes to wait in our world of instant connection - people are used to getting what they want, when they want. Sitting on hold can be a frustrating experience for a perspective owner or tenant. And if they don’t get the information they need after finally talking to someone, they can form a negative perception of the company. The divide between good customer service and bad customer service is growing rapidly. Cutting corners to save costs is no longer an option to stay competitive in the market. Businesses are expected to reduce hold times, provide well-trained customer representatives empowered with information, and stay engaged in social media to respond to inquiries and feedback. Your customer service isn’t only benchmarked in a caller’s mind with other single family property management companies down the street. They’re ranking their call experience against all the customer service interactions they have had, including those from companies like Amazon, Zappos and Southwest Airlines. And you want to measure up. So what should you do to step up your customer experience? 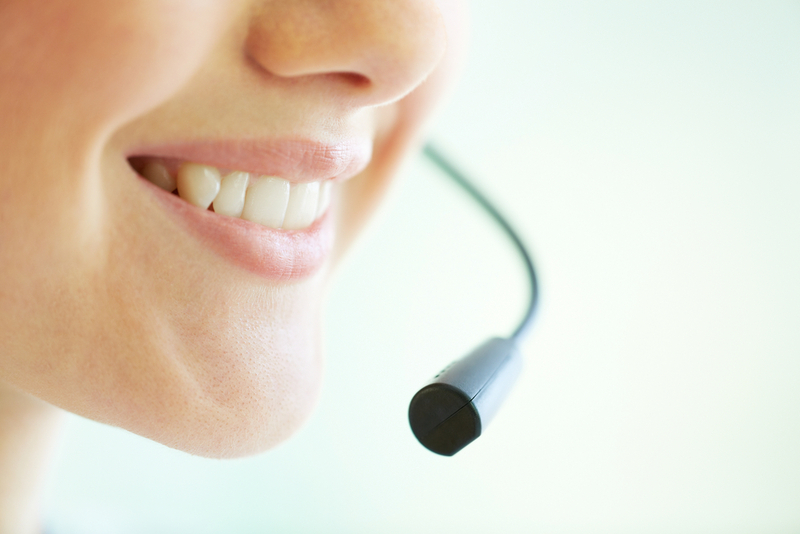 Here are 4 reasons to implement a 24/7 contact center today. You’ve spent a lot advertising dollars and time getting perspective owners and tenants to call your office…don’t miss their call. 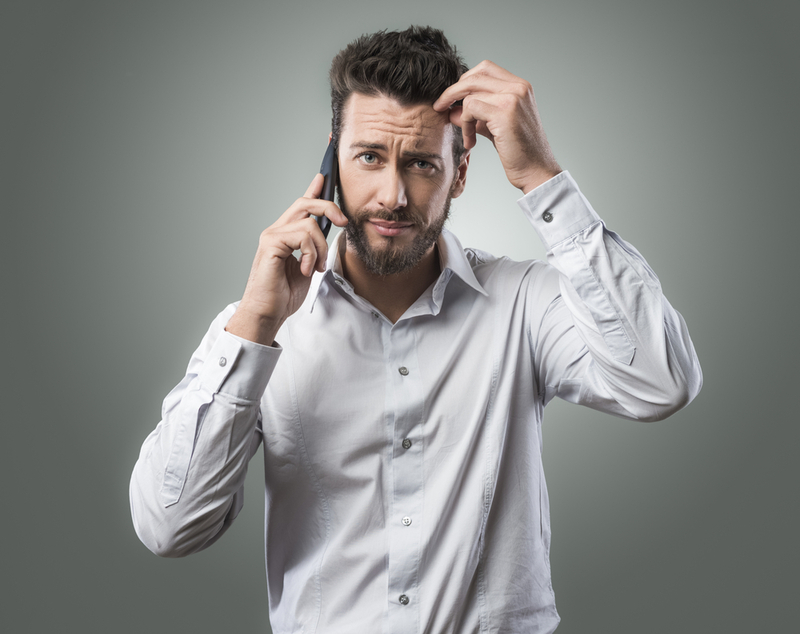 Leasing agents are missing up to 40 percent of incoming calls, and chances are high those callers won’t be calling back. A well-staffed contact center provides professional, around-the-clock coverage so you do not miss out on the next great opportunity! When a property can quickly and effectively respond to service requests, tenants take notice – and tell their friends. A great contact center takes and prioritizes requests, then provides follow-up to ensure resolution. Deliver a customer service experience that quickly and effectively resolves their issues. Well-trained call center staff can offer specific information about properties and answer questions when your staff is unavailable. 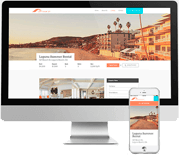 This makes the entire experience seamless for perspective owners, tenants and current residents, saving property managers and staff time. Set yourself apart from the rest with a contact center equipped with knowledgeable professionals. Property managers balance countless responsibilities on a daily basis – a contact center is a flexible solution to a growing business or times of the year when demands are high. Use a contact center to become more accessible to callers without hiring more staff or keeping the office open late. Interested in learning more? 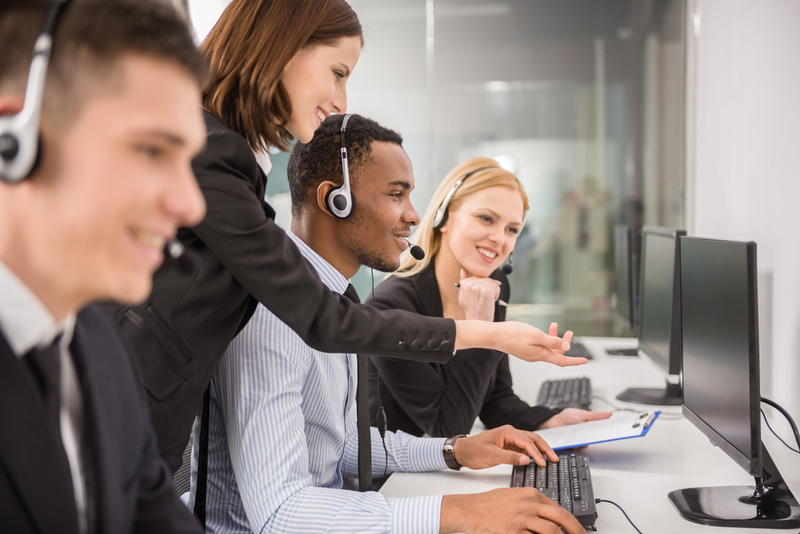 Visit us online or give us a call at 855-782-5790 to learn more about how Propertyware’s Contact Center will improve customer service and grow your single family business.